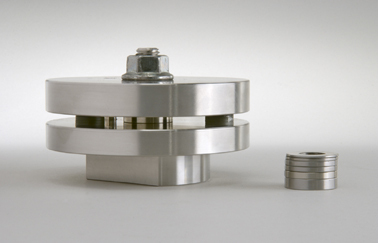 Excellent temperature stability and distribution is achieved by using an inner chamber with a controlled air flow. 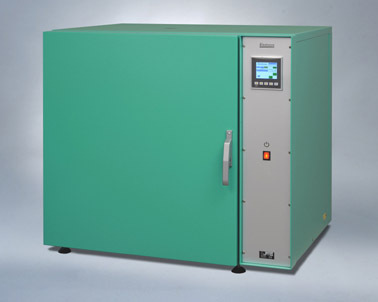 The oven can be supplied in two sizes, with 60 and 120 l useful volume. 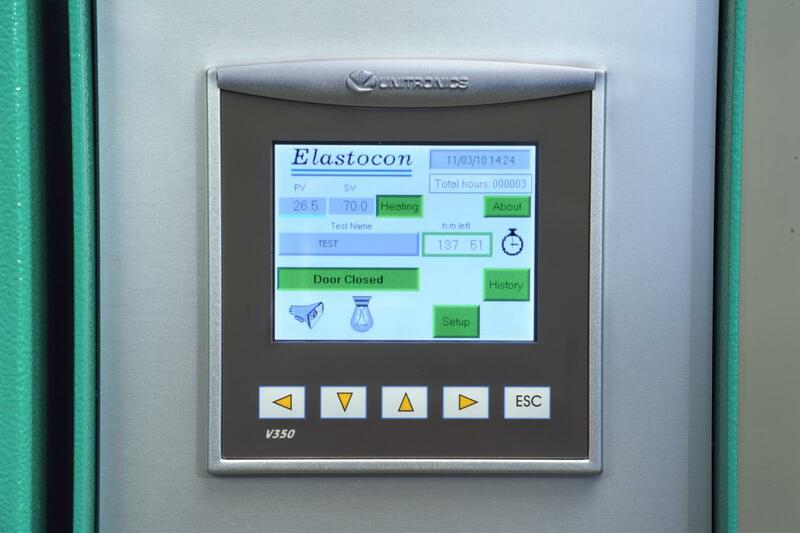 EB 10 II is ideal for ageing finished products and large test pieces which are unsuitable for cell ovens. 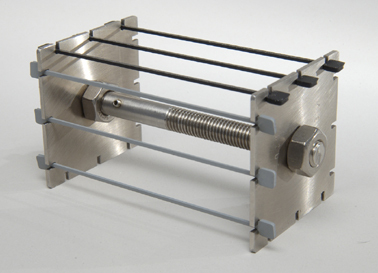 Both, shelves and rods are supplied with the oven for accommodating most types of samples.